Make a smart move with iPads for rental, while meeting your business and personal requirements. iPads, a perfect device for any professional, is incredibly versatile with ample usages and advantages. They are absolutely effective for trade shows, lead capture, surveys, event registration, product demonstration, to gather and organize new client information on site, conferences, process commercial transaction, seminars and other similar events. 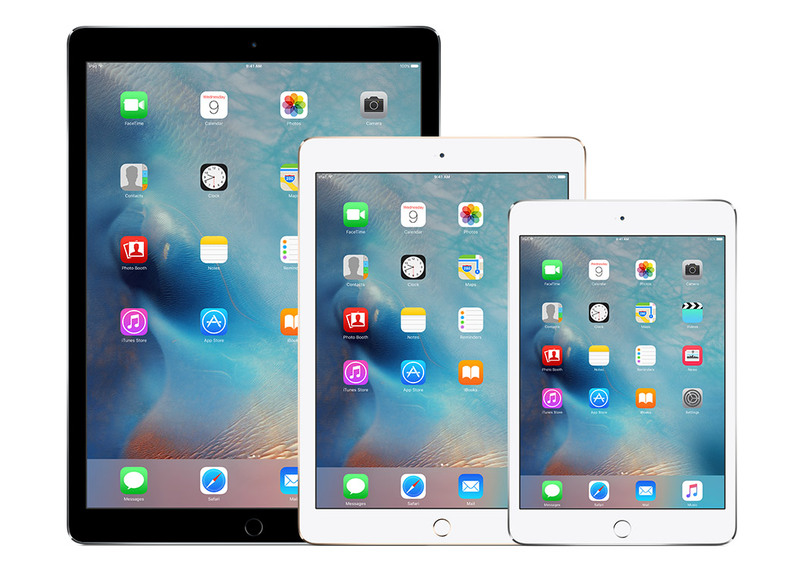 iPads for rental in Dubai, now ease your need with simply choosing your preferred devices that suit your current requirements. Rather carrying your heavy laptop for personal use or business, unquestionably, this handy device is portable and commuter friendly. Most remarkably, their battery life sustains for up to 10 hours or even more depending on your usage. Besides, you can also rent iPads with Wi-Fi and 3G features. If you are seeking for iPad rentals, then this would be the best option, as it will not only enable you to use the device for your temporary purpose but also save you money, instead of spending a huge amount spending to buy a new one. The need and use of iPads is increasing in recent days, especially for the business purpose.iPads for rental is becoming popular in recent days. Many individuals and businesses are in need of these handy devices for various reasons. As a result, there are many iPad rental companies in UAE, providing various devices ranging from old models to the advanced ones at an affordable cost. However, a huge demand for these rentals devices is higher from companies that offer conduct exhibitions and conferences, as hired devices can be used by their delegates for a short time. Many large and small organizations, especially the newly emerging companies have started realizing the monetary importance and value of renting iPads. This is far much a profitable option for the businesses that are striving to cut costs while meeting their needs without any compromise. Renting iPads absolutely convenient during the conference, as it makes the users stand out. It also increases the sophistication levels of the conference due to their stylish features. In addition to it, these devices will enable people to attend their meetings and give presentations in an easier way. iPads can certainly make your meetings interesting. It allows the user to customize according to your specific requirements while making it ideal for your presentations or conference. iPads can enable you to test business application and ensure if it works seamlessly. To Verdict, despite knowing the varied advantages and benefits of renting iPads for your business needs, it is also imperative to choose the right company to rent quality and updated devices. Try to choose the right models, which can be customized too. Intact, ensure you are renting the iPads for best prices, which is certainly affordable and worth renting, rather owning.